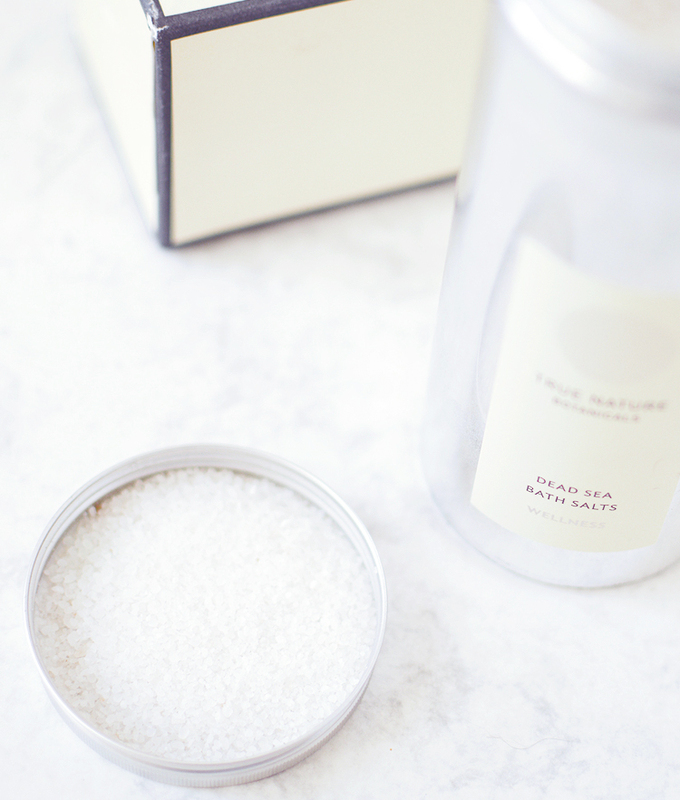 The Feelin' Good Bath Salts. I don't know about you but I've been feeling pretty sniffly lately. Even though it's been quite a mild winter by the UK's standards, it's still cold enough to give you numb fingers and a cherry red nose when you're out. So I was awfully surprised and over the moon when last week what should appear at my door? 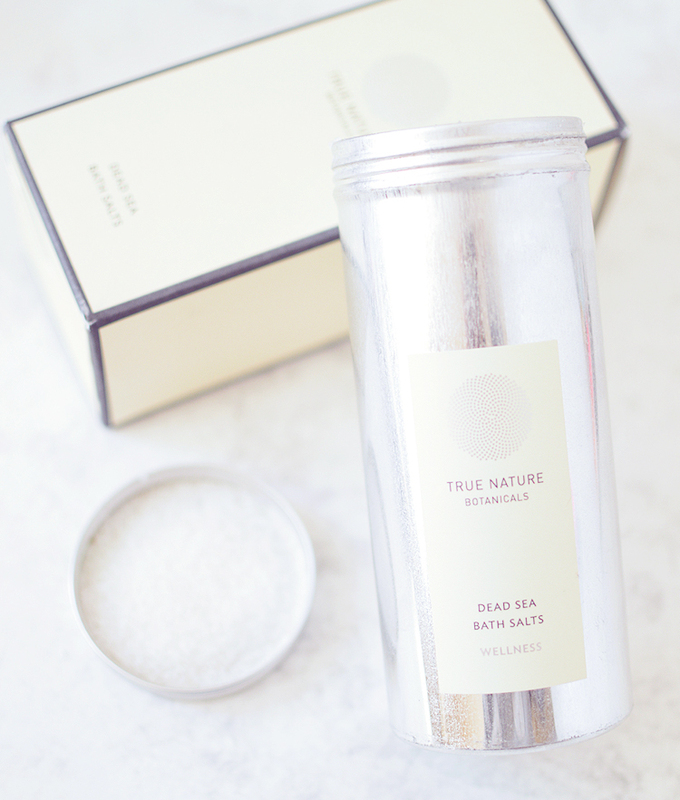 The brand new True Nature Botanicals Wellness Bath Salts and a box of immune boosting echinacea tea. 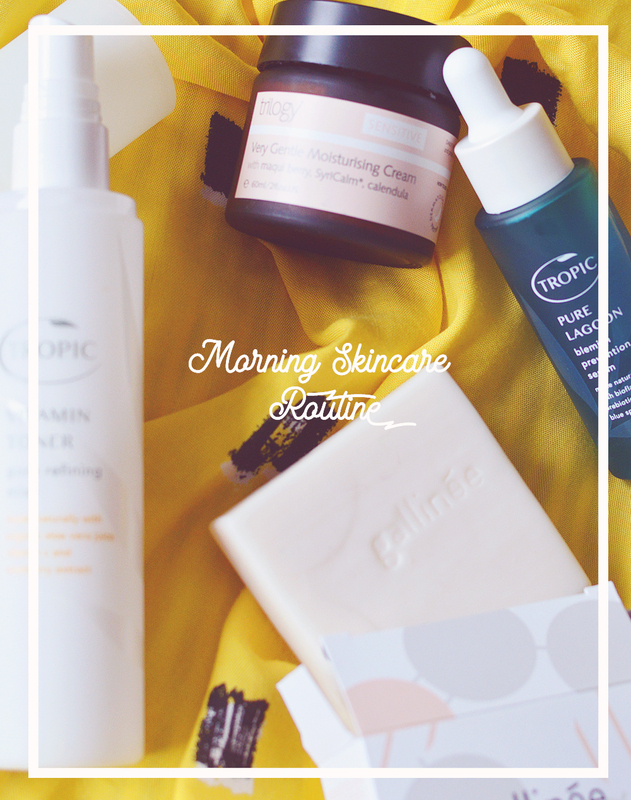 A feel good box for winter if ever there was one! Baths are high on my priority list for warming up after a long day outside, feeling better when I'm sick, or needing to relieve any aches or pains. I don't ever really use bubble bath or bath bombs, instead preferring to use lots and lots of salt and bath oil, bliss. 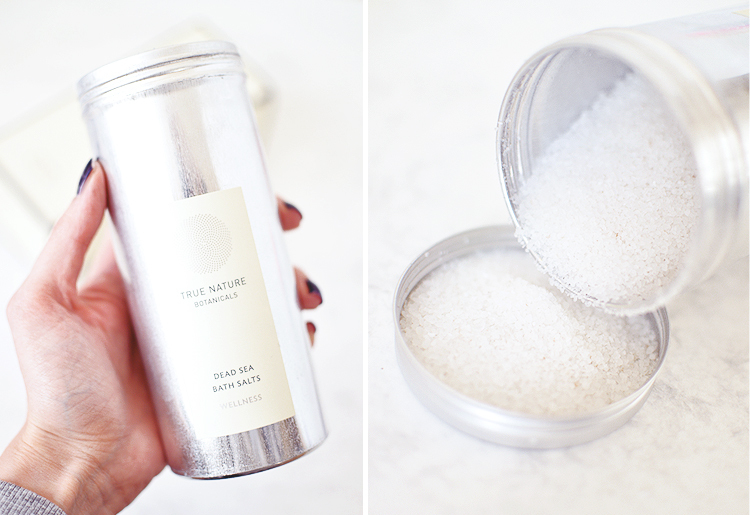 Designed to stimulate your immune system, the Wellness Bath Salts combine mineral rich dead sea salts with essential oils of Bay Laurel (medicinal sweet scent), White Pine (evergreen pine aroma), Myrtle (sweet, camphor) and Wild Ravinstara (camphor, herbaceous) with a touch of camellia oil to moisturise too. The scent is very heavy on the camphor so it's like sticking your nose into a tub of vicks vapour rub, which is no bad thing. A quick sniff of this and it's a kick up the bum for your nose. Refreshing! I love it. When one or two capfulls are diluted into a steamy bath however, the sweet aroma clears your head, calms the senses and soothes the body. Not just used for their lovely aroma, as usual True Nature Botanicals have considered every last ingredient. The oils used have been specifically chosen for their antiviral, decongestant and calming properties, whilst the dead sea salt is rich in 21 essential minerals such as magnesium, calcium, sulphur and zinc. This isn't for a quick dip bath, this requires a soak, relax and let it all float away kind of bath.